So this country keeps getting better and better! I just found out about Pancake Day! Except they are more like crepes here, but it's all good. 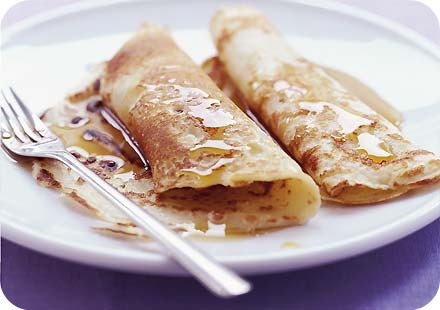 So in proper English celebration, go have yourself a pancake! That's a holiday I can totally get on board with! We have pancake Saturday in our house.